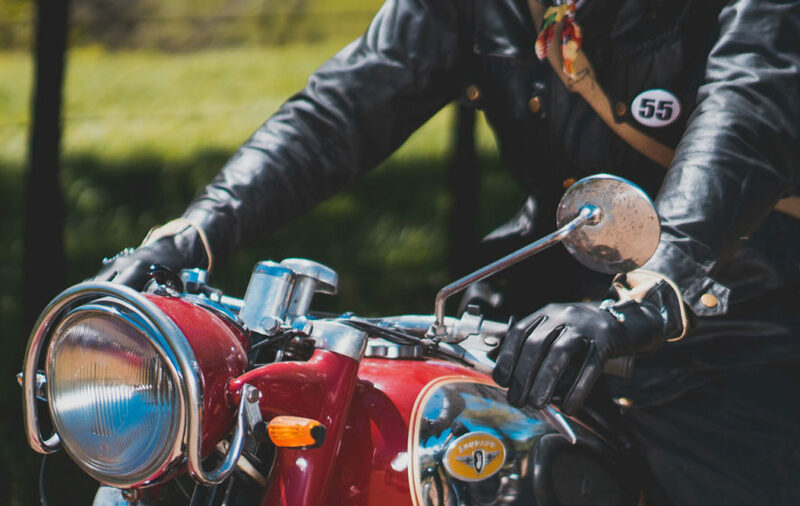 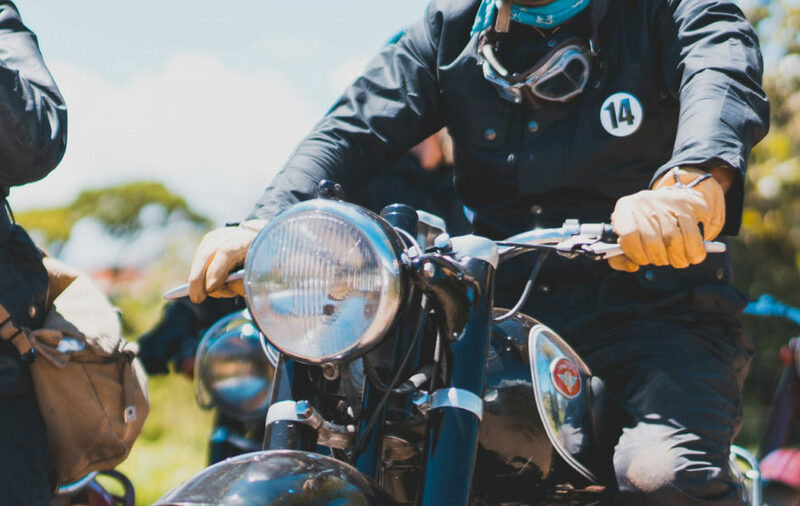 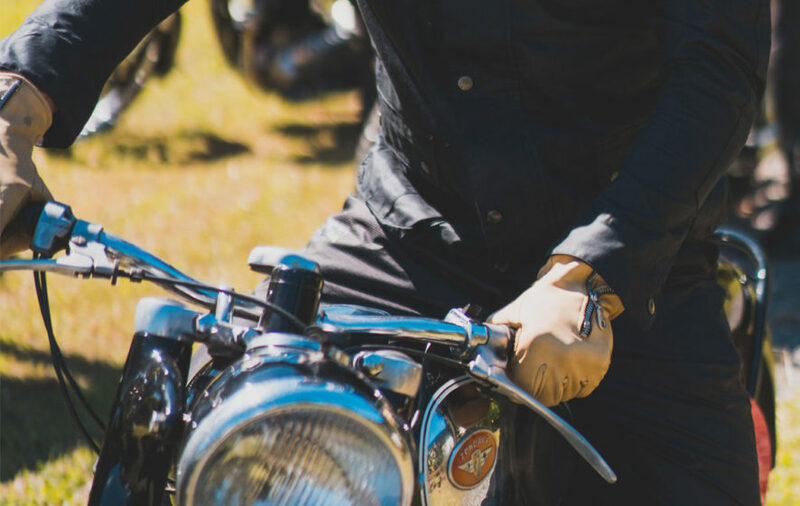 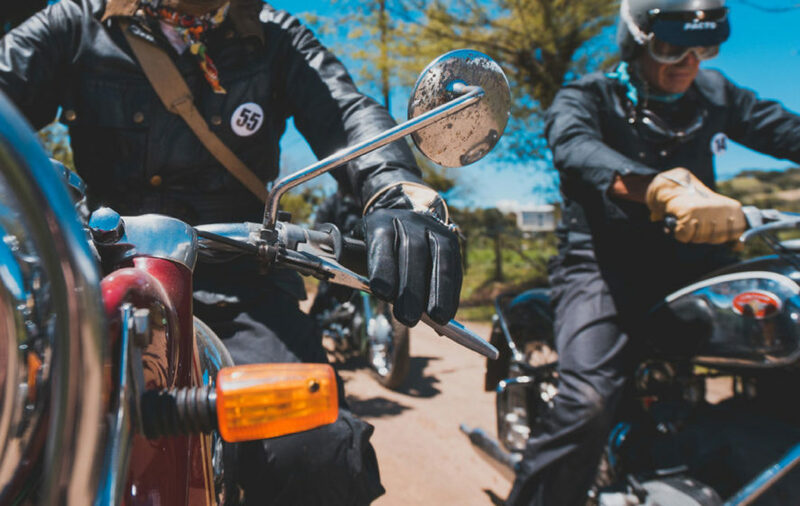 Soft leather gloves, cafe racer style! 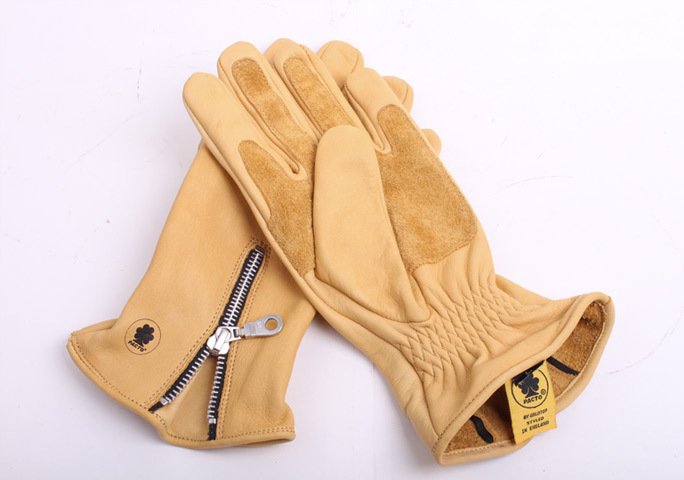 These glove’s design is set to provide an outstanding grip that will make you feel comfortable and safe in any driving situation. 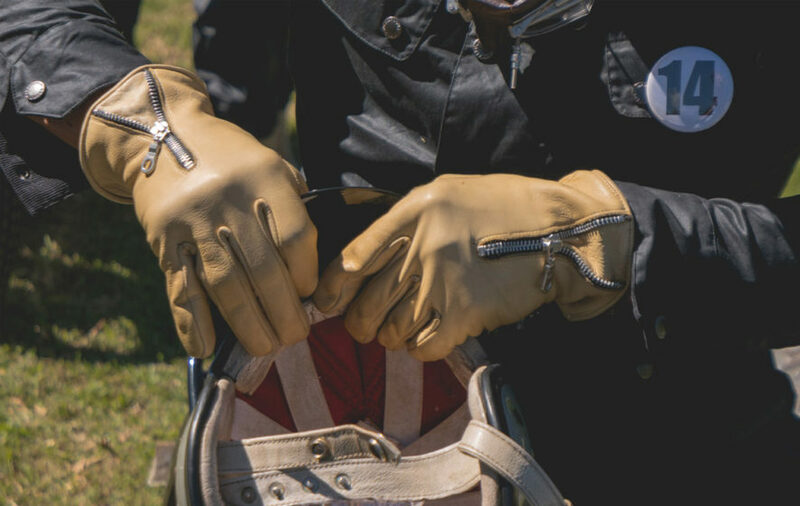 Designed by PACTO and manufactured in England, these gloves are meant to provide a secure but comfortable grip. 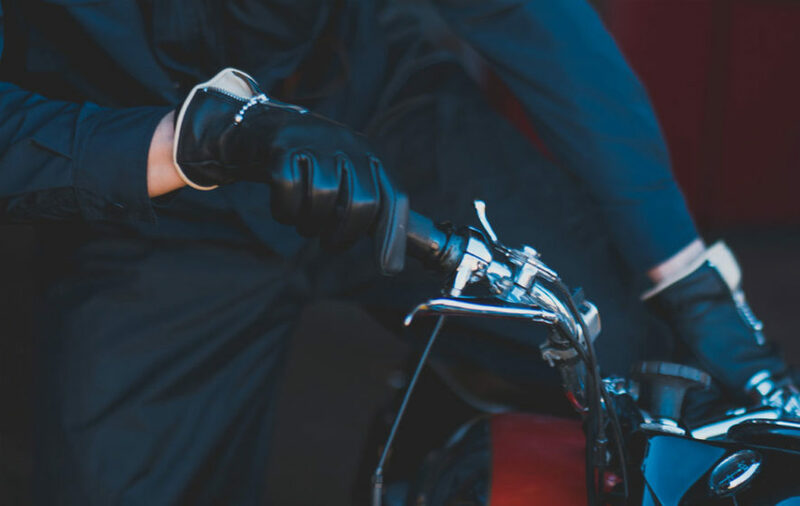 The side zipper makes it easy to secure the fit of the glove giving it the rebel look that characterized them when first worn in the streets. 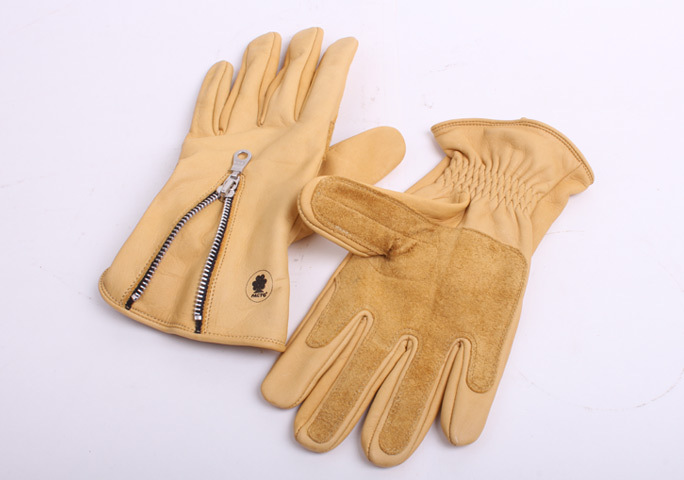 They are available in two color ways: Black with Tan trim and 100% Tan.